From the poets village comes a celebration of the great australian poet Henry Kendall. 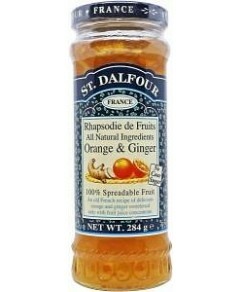 A delicious blend of all natural ginger, lemon, elder flower, nutmeg, cloves, chamomile, apple, thyme and poppy seed creates an old time flavour. Very refreshing served chilled or with a splash of mineral water.